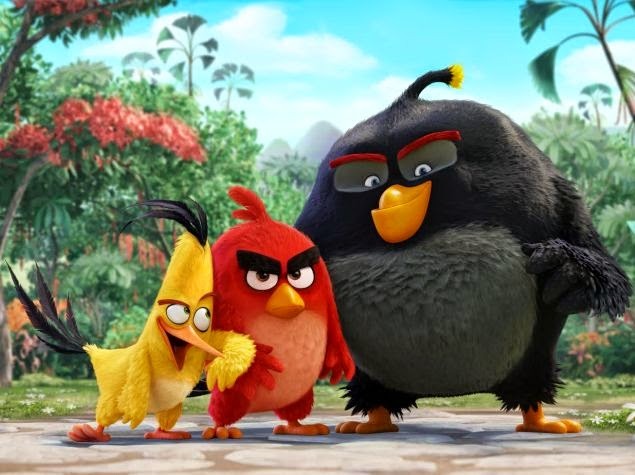 Angry birds movie to release by 1st July 2016. The movie is directed by Fergal Reilly and Clay Kaytis. The script of the movie is penned by Jon Vitti. The cast features Sudeikis, Bill Hader and Maya Rudolph playing the lead characters. The cast also includes high profile characters like Peter Dinklage, Josh Gad, Danny McBride, Kate McKInnon, Keegan-Micheal Key, Jillian Bell, Tony Hale, Romeo Santos ,Hannibal Buress and Cristela Alonzo.